I have been a vocal proponent over the fallacy of equal rights in the past few years. I have advertised my stance on equal pay and equal rights, and as with every rule, there is an exception. I do not believe that such a notion is real in most cases, because there is largely a discrepancy between responsibilities and effort across gender lines and roles. 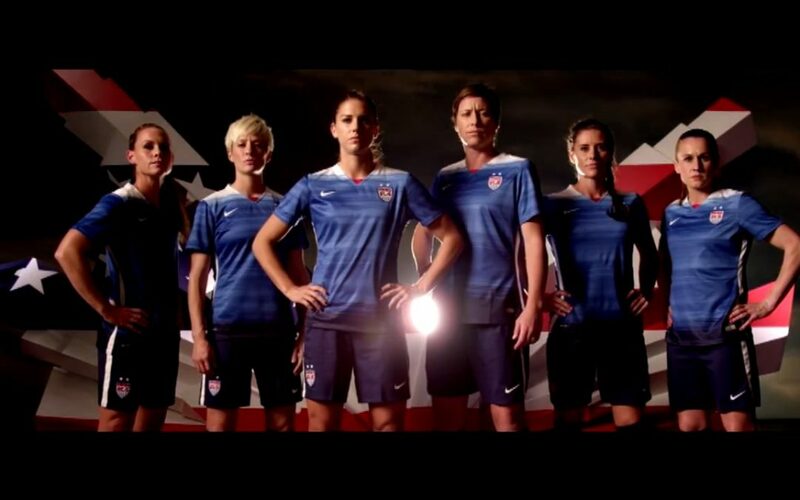 However, yesterday the US Women’s National Team for Soccer filed a suit for equal pay. Now, one thing I do understand is football. Having played and coached I understand the effort that goes into creating team, evolving as a player and performing at the levels expected of you. I also know the consequences of failing to meet those expectations, and this is where I think the USWNT has a strong case. Their suit goes into great detail the pay disparity between the Men’s and Women’s International Teams. There are price disparities over everything from sponsor appearances to friendly matches and tournament success. The biggest standout points in their suit for me are threefold. The WNT made the US Soccer Federation 20million USDNet after their success in the Women’s World Cup and had the most television viewers of all soccer events. The WNT has won multiple Olympic Gold Medals (4) and the WWC (3). The pay disparity between the MNT losing the Round of 16 in the Men’s World Cup, 2014, at $9,000,000 and the WNT winning the WWC in 2015 at $2,000.000. In no way is this right. Based on the effort it requires to get to those levels and compete successfully, the compensation is wrong. In many cases women have to put in more effort in strengthening and skills training than men to maintain their levels. Wayne Rooney in 2013 was a few pounds overweight, but was still able to play for his teams and do so successfully. I know that if a woman on any of my teams does not show up to practice or maintain skills progression I am more inclined to drop them. I know that it is a double standard, and it is unfair. I also know that the way the US WNT is being treated is unacceptable. I will do better about treating my boy’s teams the same as my girl’s teams. I hope the USSF does the same.